All Together – Easy Ensemble! "Although very elementary, the pieces are substantial enough to be presented as ensemble performance material for music festivals or examinations. 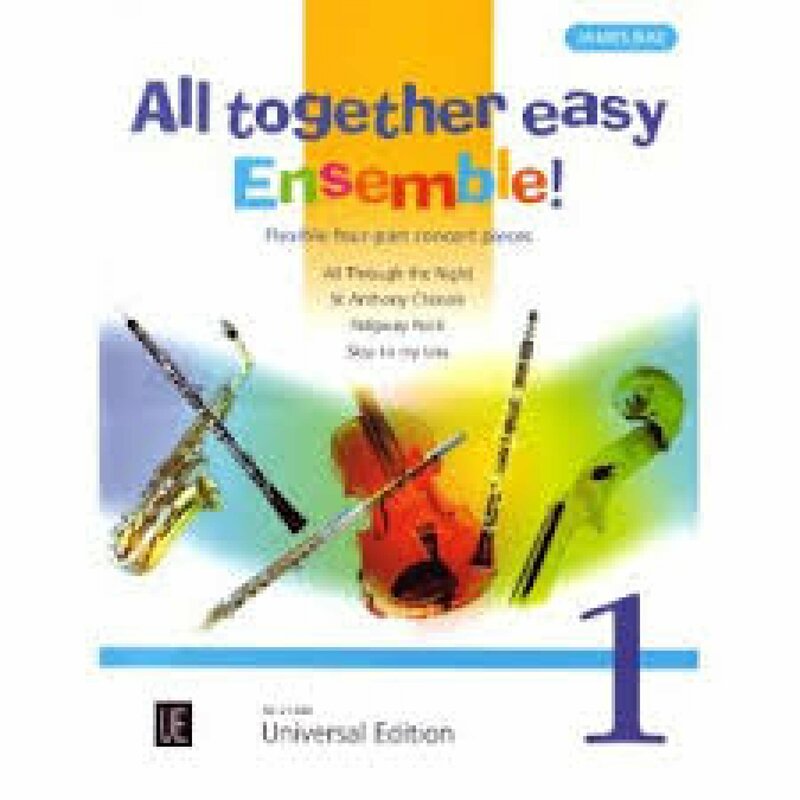 Having successfully mastered these pieces, players can then progress to the Centre Stage series which offers slightly more challenging material in the same instrumental format with the added bonus of featuring a soloist!"